More information will be posted to the website as it becomes available. 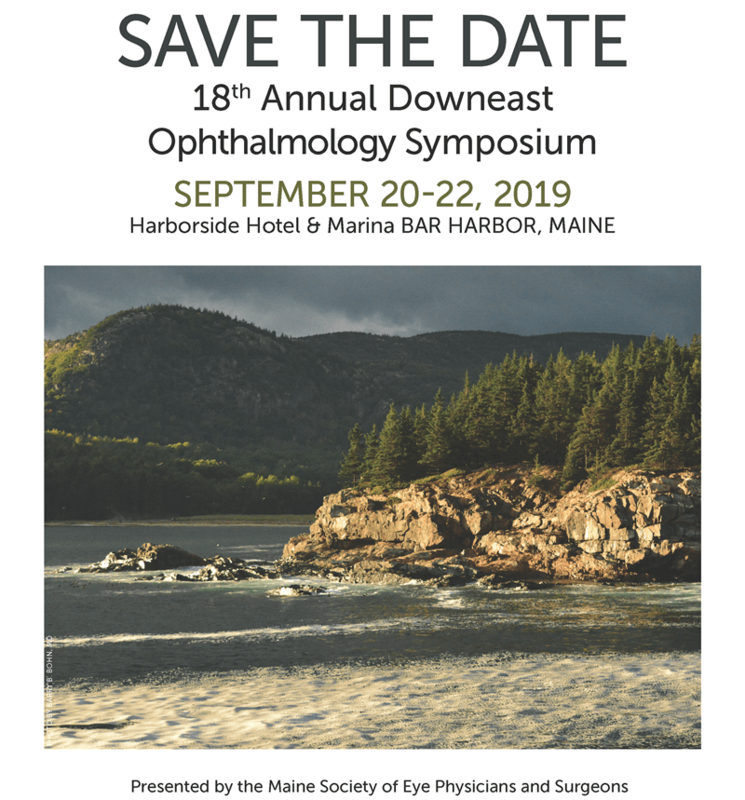 © 2019 Maine Society of Eye Physicians & Surgeons (MSEPS). All rights reserved.